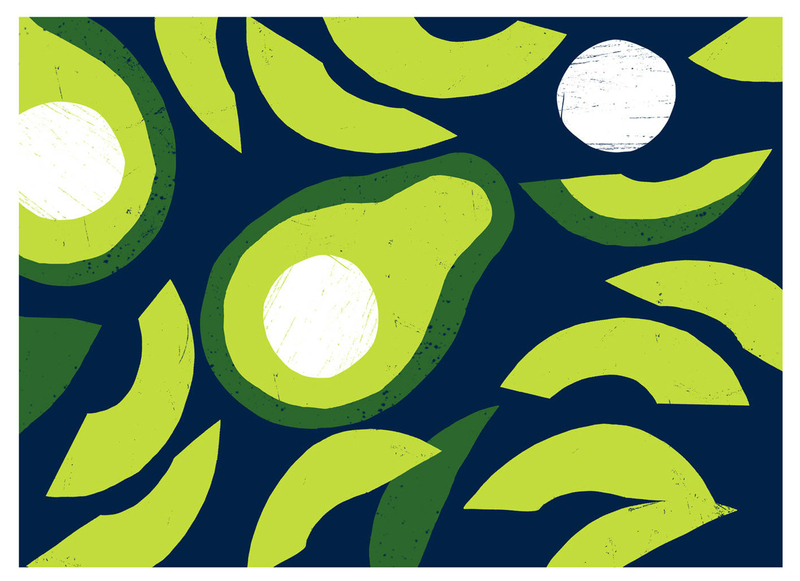 The avocado tree apparently originated in South Central Mexico. 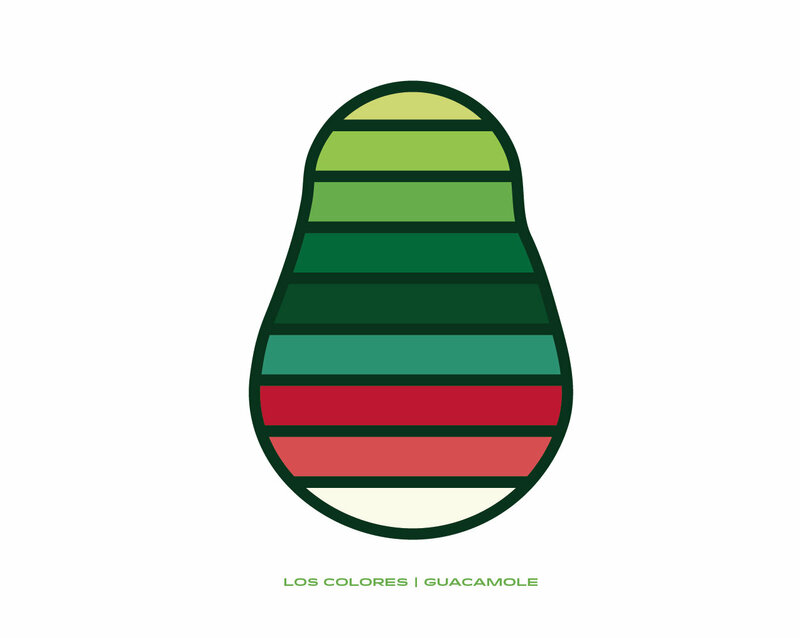 Today California and Mexico are the biggest producers of avocados. 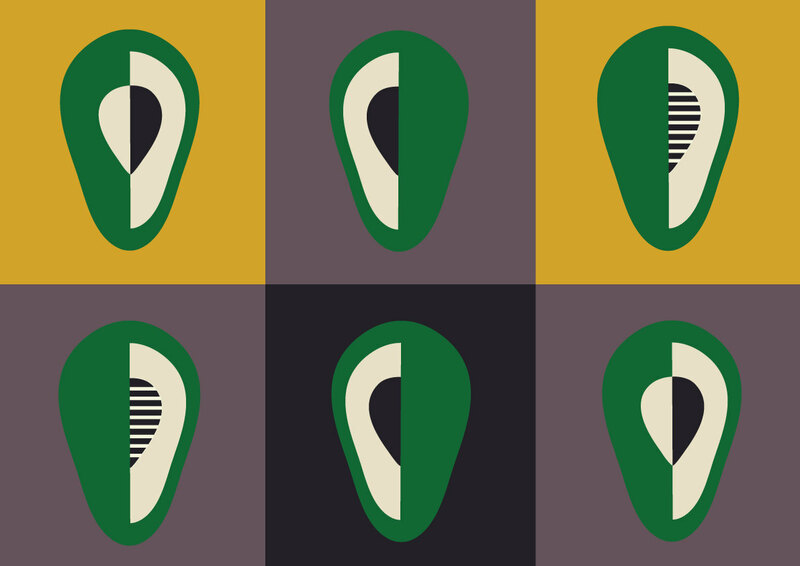 Recent archaeological research has uncovered evidence that avocados were being grown in Peru 8000 – 15 000 years ago. Avocado benefits are numerous. An extremely healthy fruit, the avocado is chock full of nutrients, and can be helpful when dealing with many health conditions. They’re also a great addition to a fruitarian or 80/10/10 or vegan diet since the high fat content makes them pretty satisfying. 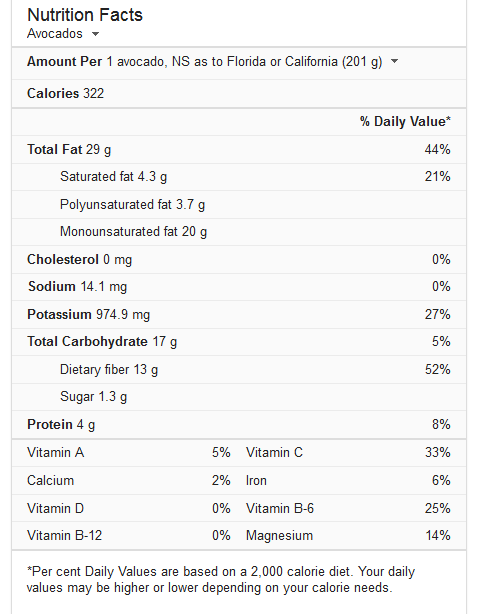 A medium sized avocado also has 3 grams of protein, also helpful when following a fruitarian, vegan or vegetarian diet. Avocados contain tryptophan, folate and omega-3, as well as potassium and B vitamins, notably B6, all of which help to relieve symptoms of depression and anxiety. It’s true avocado is high in fat but it’s heart healthy nutritious fat, some of which, specifically the omega-3, are essential fatty acids that helps regulate our brain’s neurotransmitters like serotonin. 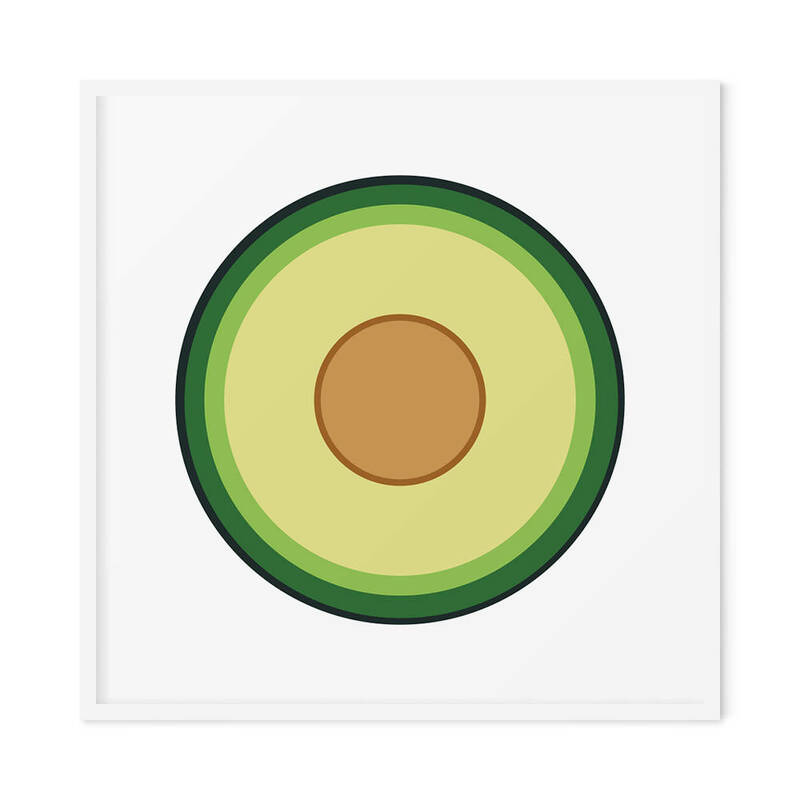 Avocado also contains significant amounts of iron, 6% of the daily value in one actually. Getting enough iron is very important to avoid feeling lethargic and low energy. The anti inflammatory properties of the fatty acids found in avocados make this fruit a natural antidote to symptoms of arthritis. One of the easiest and best things to make with avocados is Guacamole. When I make it I just mash up a couple of avocados with the juice of a lemon, a few grinds of salt and some minced garlic (maybe). Even without garlic guacamole is still pretty awesomely delicious. When it comes to guacamole though the possibilities are infinite. Here are a bunch of great different ways to make it. 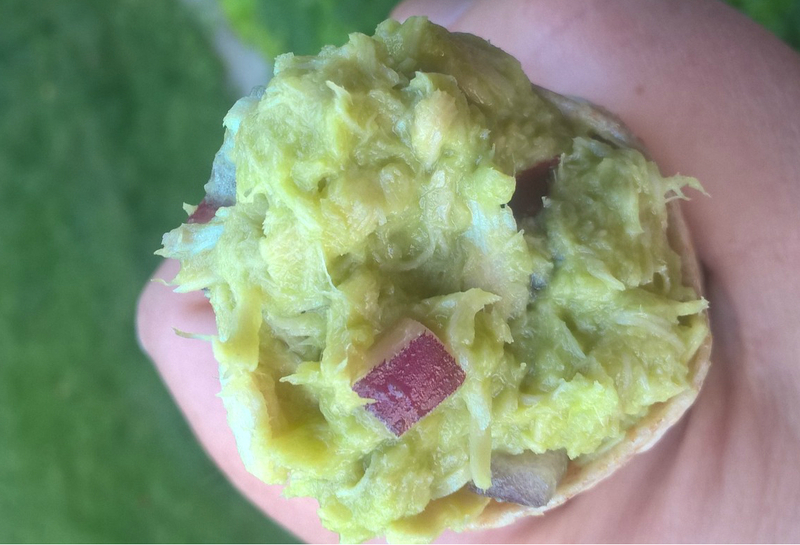 Avocado can also be used instead of mayonnaise in recipes, like in this tuna salad with a can of tuna, a mashed up avocado and some red onion. Avocados are great in salads. Like other fruit pits the avocado pit contains the amazing anti cancer vitamin B17, as well as other nutrients. 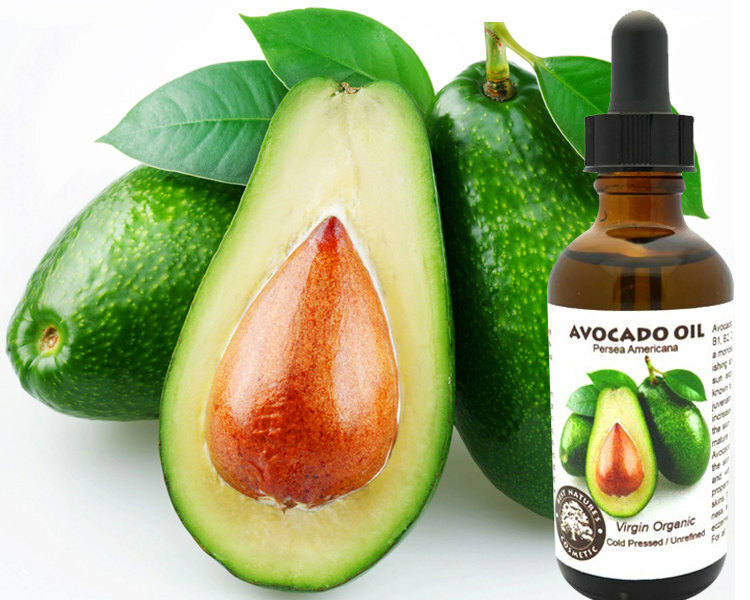 Avocado oil can also be used topically on the skin. It’s great for dry skin and other skin conditions and has been shown to be effective in terms of anti aging. This entry was posted in Art & Design, Fruit and tagged art, avocado, avocado art, avocado benefits, fruit, fruit art, guacamole, kitchen art. Bookmark the permalink.